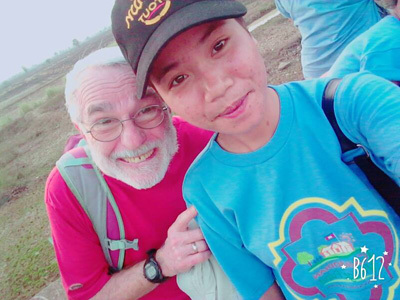 Sokny joined our Scholarship program in August 2016, when she was 17 years old. 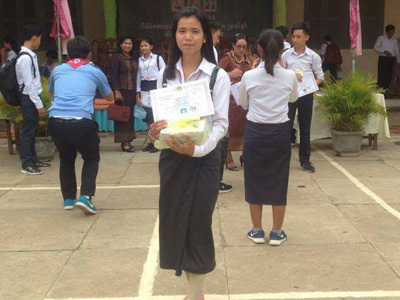 She graduated from Preah Monivong High School in Battambang in 2017. She is currently working on two Bachelors' degrees, one at Dewey International University, where she received a full scholarship, and the other at Build Bright University. She wants to be a teacher when she graduates. 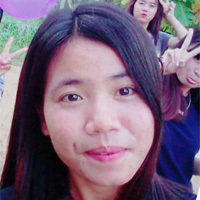 Sokny was born in Prey Touch Village on 17 April 1999. She has 2 older sisters and an older brother. Her mother works at home. Her father passed away when Sokny was young. 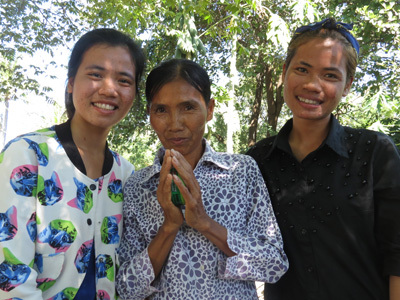 One of her sisters is Sokhom, our first Scholarship student. Sokny is an excellent student, making all A's and B's in her first year at Dewey International University. Her favorite subjects are math and English. She likes helping other students with their studies. In her spare time Sokny likes to read motivation books. 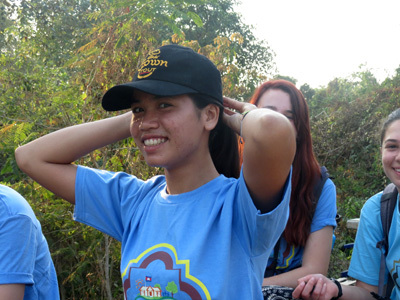 Sokny values education and told us "education is good for all of us to get a better life."